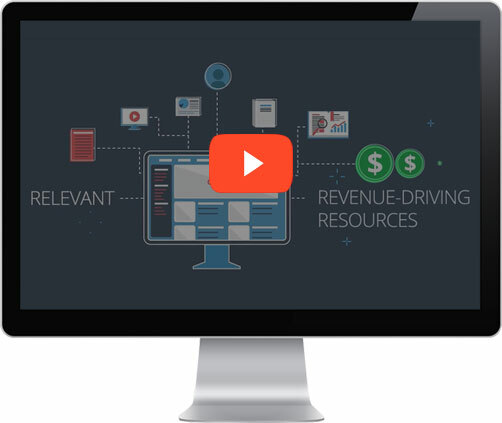 RevResponse enables digital Publishers to effectively monetize all forms of B2B traffic via programmatic ad technologies, native advertising, and the largest inventory of professional content. "...consistently provide high-value curated content that truly benefits your readers, increasing loyalty, engagement, and earnings." Publisher Uses Content to Increase Revenue +126%. 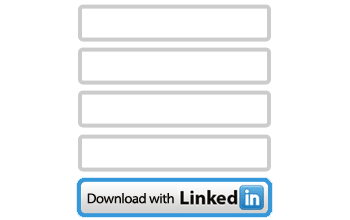 Gain access to the largest inventory of B2B content from top advertising Vendors. Programmatic ad technology matches Vendor content with your Audience Demographics. Native advertising tools seamlessly integrate Vendor content for your Audience to consume. Earn revenue for leads generated that meet the Vendor's criteria. Access the Analytics Dashboard and Audience Intelligence Reports featuring detailed demographic insights on your Audience. Make smarter advertising decisions and optimize your own content. Monetization tools can be seamlessly integrated with your content to create a non-disruptive experience for your Audience and drive the highest earning potential. Implementation is simple, plus custom options are available to fit your needs. Optimizing revenue streams is possible via world-class technologies including: predictive form completion, responsive design compatible with all devices, and LinkedIn social login– driving higher conversion rates and higher earnings per user. "The recent introduction of the audience analytics has allowed us to extract more value from our audience by running smarter and more highly targeted campaigns." "RevResponse's dynamically generated content recommendation system is something that many of our clients have never seen before. We've found that our audience is most impressed with the quality of the content they are receiving." "The native ad tools combined with high quality content has been a significant value add for our audience without disruption—driving a new steady stream of ad revenue each month." RevResponse, The #1 B2B Publisher Network, has delivered professional content to Audiences across the globe and processed millions of leads for top advertising Vendors. Join us today.